Love all these great ideas. Tangrams are my favourite math manipulatives. They allow for so much creativity in their learning! Thanks Amanda! I agree! 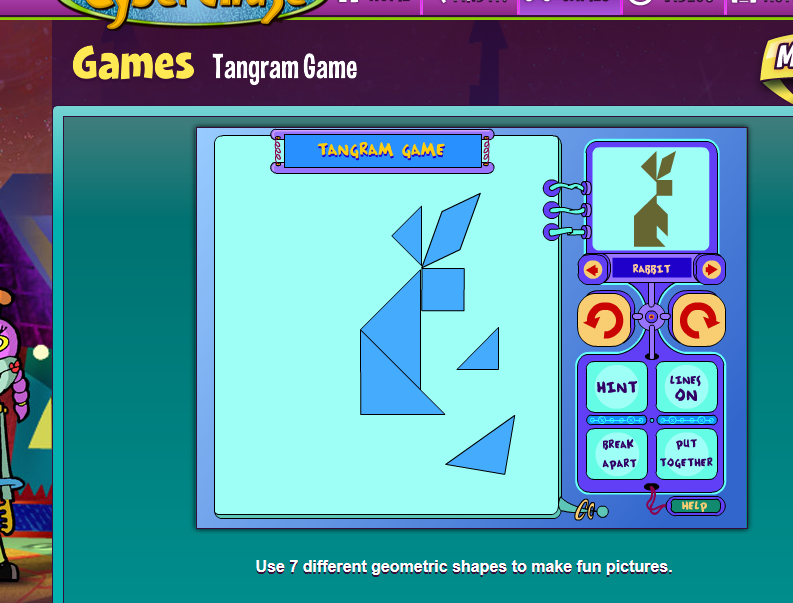 Tangrams are terrific! I love these ideas for teachiing geometry. There are so many great real-world applications for geometry! I love how you use many different manipulatives. That hands on experience is so important!